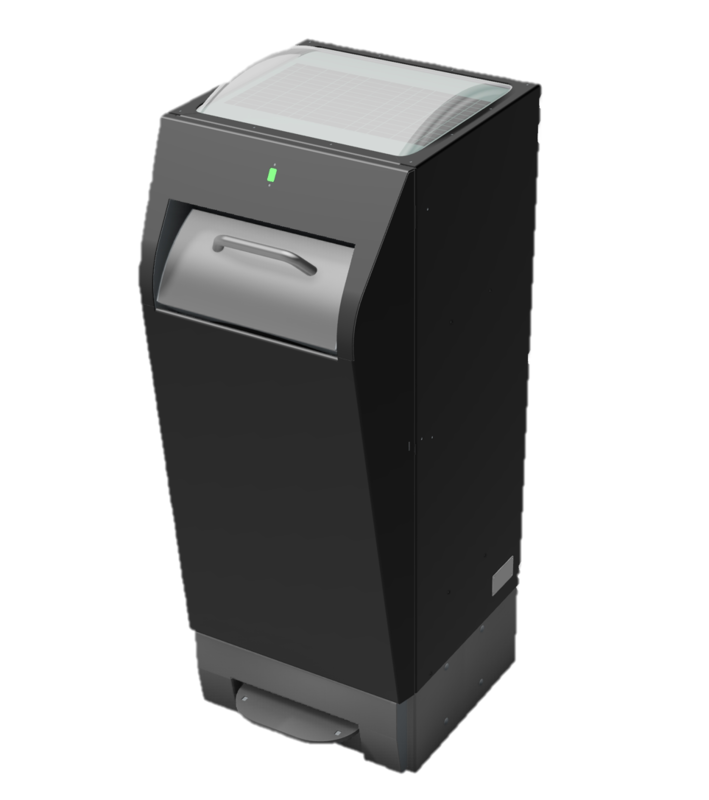 The Procopress is a smart solitairy waste compactor for collection of litter, fast food- and other small waste from the public space. On-the-spot compaction of litter allows less frequent collections resulting in less vehicle movements at high traffic moments. The high capacity of the Procopress make expensive additional collections during peak moments or weekends redundant. Easy to operate, easy to maintain. Ergonomic design and highly resistant to vandalisme. Powered by solar energy only. Making the waste collection process more efficient, easier to manage and sustainable by reducing the number of collections. See how we can clean up your litter problems?